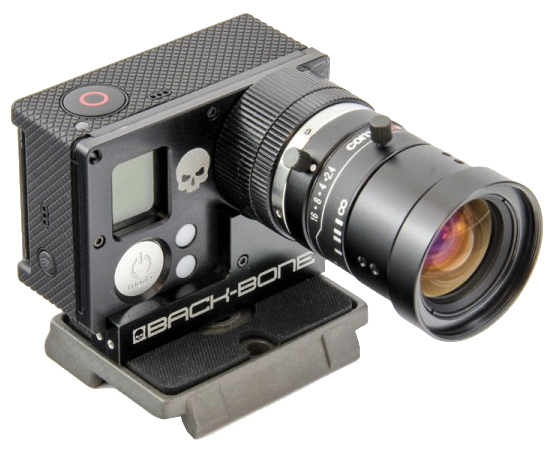 Produktinformationen "Back-Bone 2/3″ 8mm 5MP Ultra Low Distortion Objektiv"
Computar 2/3′ 8mm F2.4 Ultra Low Distortion C-Mount lens is perfect for 4K. 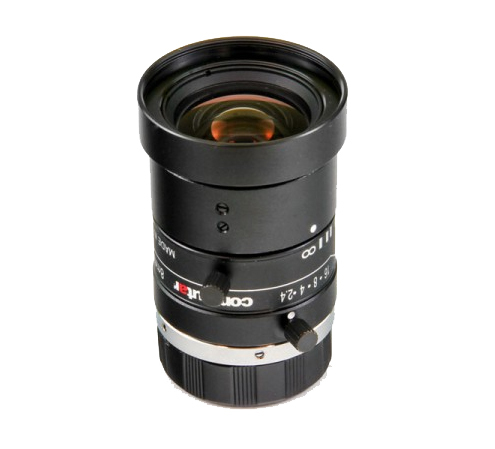 This super high resolution lens produces outstanding results with the Ribcage or any other C-Mount camera. 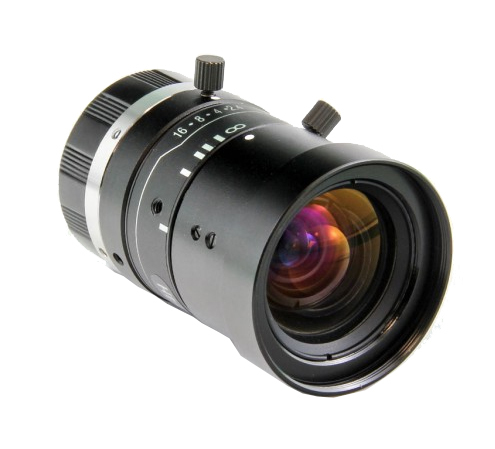 It features focus and iris locking screws and 32mm filter threads. 8 iris blades make for a pleasing cinematic bokeh. Add additional 5mm C-Mount spacers for stunning macro. It’s compact size and light weight make it a perfect companion for your Ribcage! 35mm equivalent focal length ~50mm. Weiterführende Links zu "Back-Bone 2/3″ 8mm 5MP Ultra Low Distortion Objektiv"
2.800,00 € * mit MwSt. 5.139,61 € * mit MwSt. 1.462,51 € * mit MwSt. 1.034,11 € * mit MwSt.